Euro Profile Cylinders for use with Henderson, Garador and Hormann, plus many modern doors. 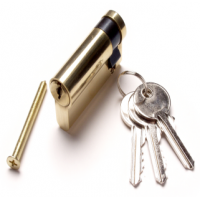 APE50 Fi..
Euro Profile Cylinders for use with Henderson, Garador and Hormann, plus many modern doors. AP..